 Estonian Theravada Sangha was established on 01.07.2014, by Venerable Ṭhitañāṇo and Venerable Dr. Piyaratana Walmoruwe. 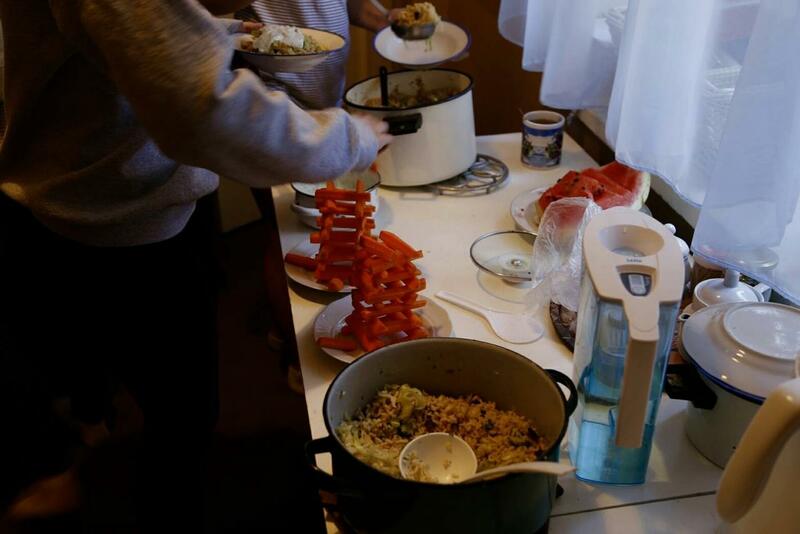 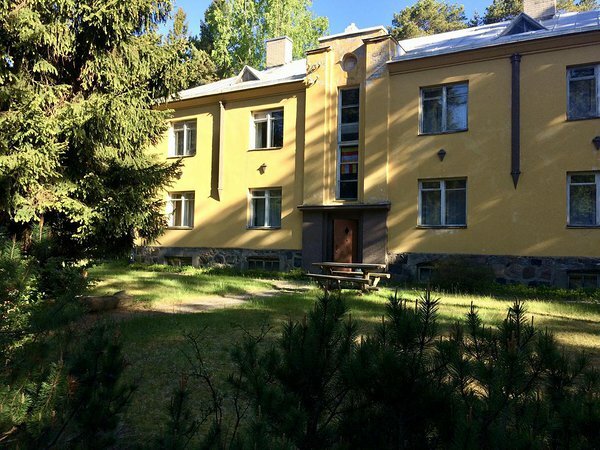 Originally the organization was called Buddhavacana and was renamed to Estonian Theravada Sangha (ETS) on 07.06.2016. 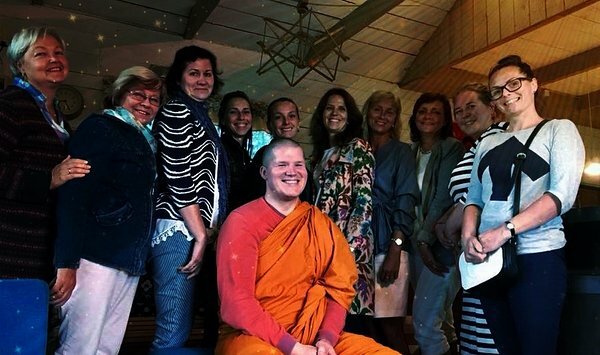 The Theravāda (thera- elder, venerable; + vāda- teachings, or elders doctrine) sangha or monkhood is the most direct successor of the sangha created by the Buddha, which has retained the complete collection of the most original Buddha teachings - Tipitaka (Tipiṭaka: ti - Three; + piṭaka - basket, collection), and is called Pali canon. 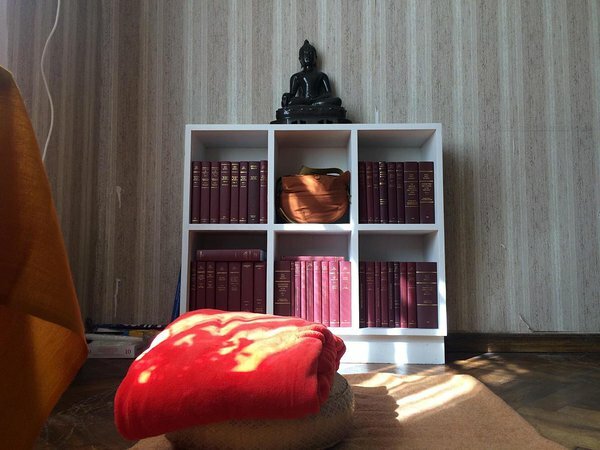 It is written in the classic Indian language (pāli = māgadhī), which is the lingua franca of Buddhism. 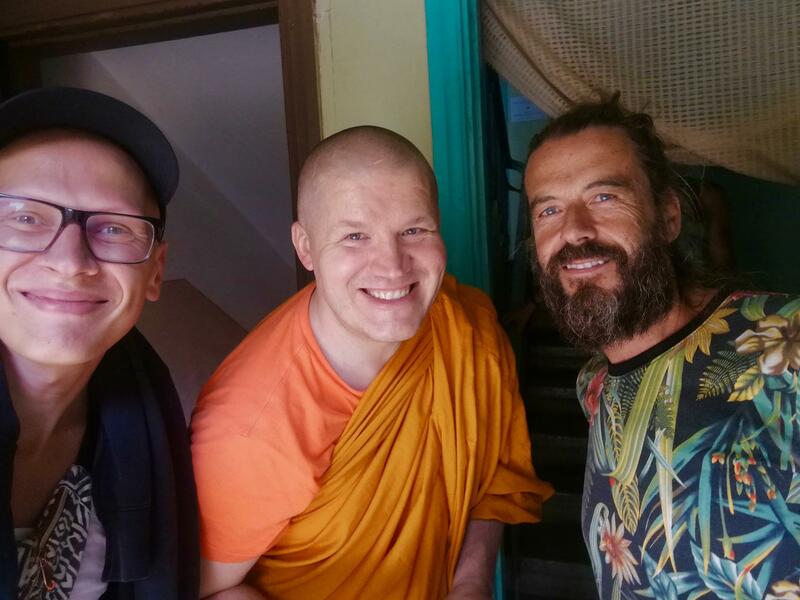 The Buddha taught in the Pali language (=māghadhī language), and probably also in similar local dialects. 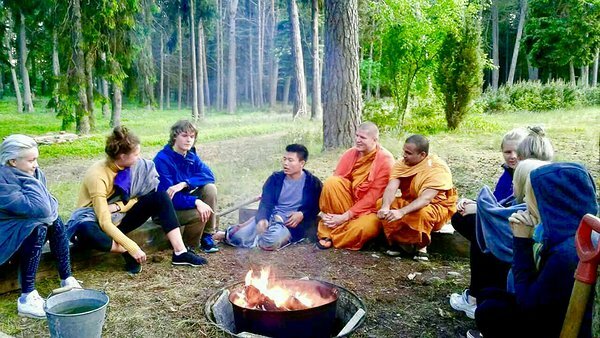 The Theravada School focuses on the preservation and realization of the original doctrine and the disciplinary code (dhamma-vinaya). 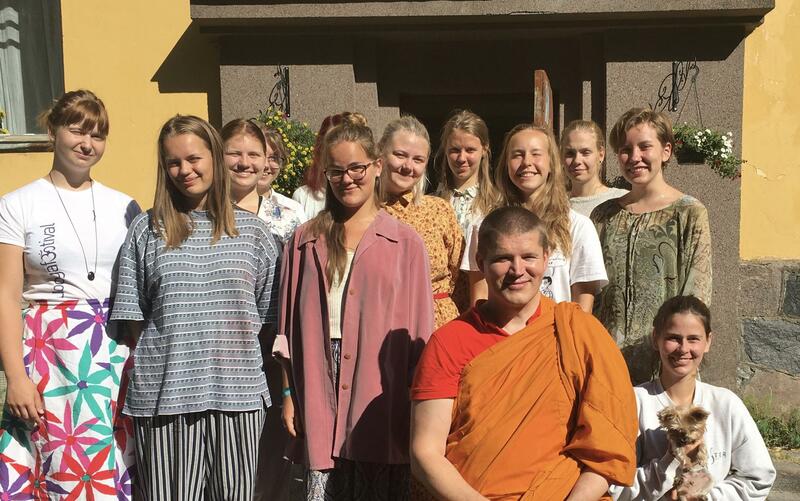 Monk daily duty is learning and cantillate the Dhamma, developing the mind as following the Vinaya to practice and meditate in consciousness (samatha-bhānava and vipassana-bhānava). 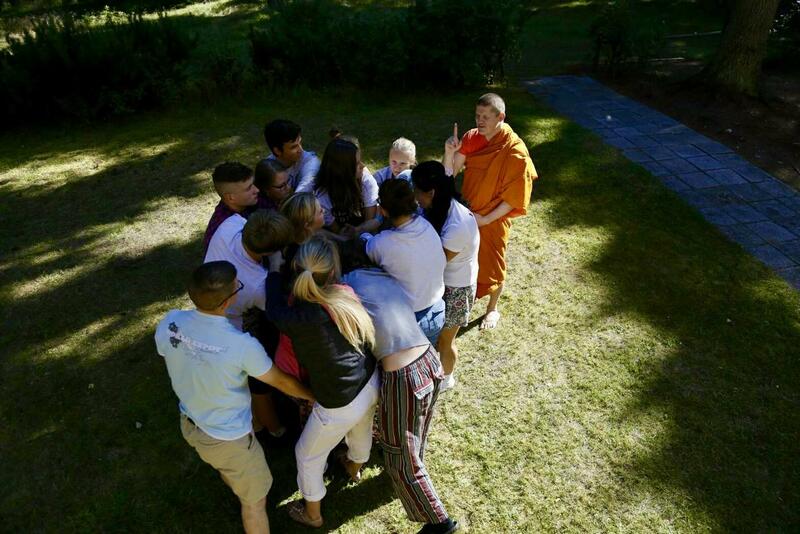 Since Theravada only follows the authentic Dhamma and mind development system taught by the Buddha, which has become increasingly valued worldwide, over the last decade Theravada popularity has grown in Theravada countries and in the west. 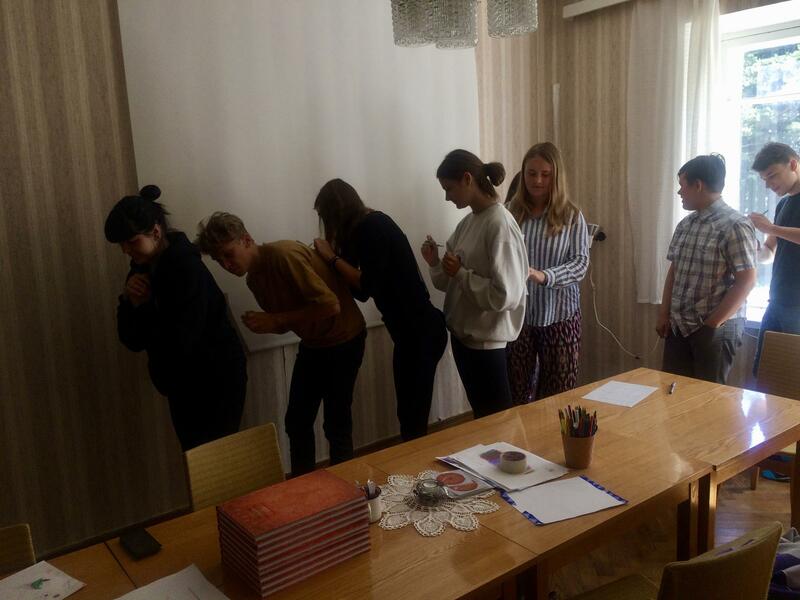 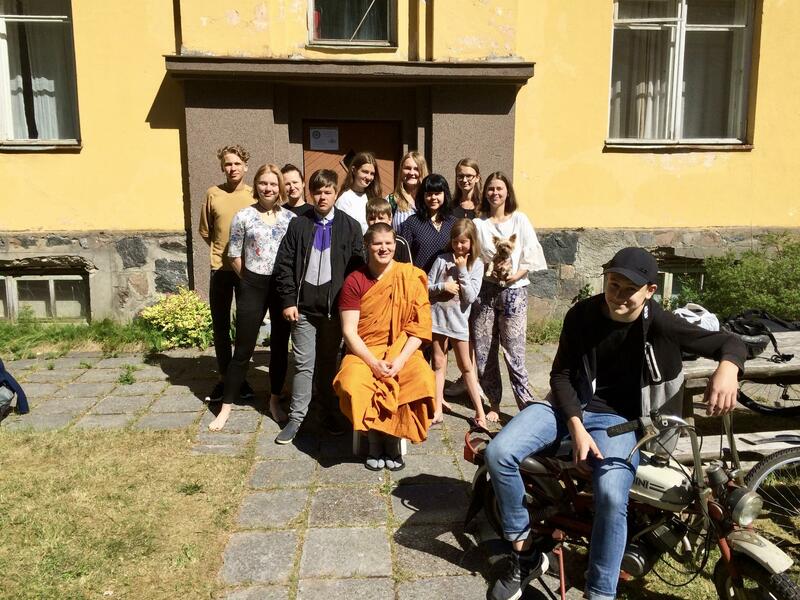 Every year, Estonian Theravada Sangha offers both dhamma training and meditation courses and retreats where all people interested in teaching and/or wanting to develop mind-focused are welcome.